Alaska Fish On Charters provides you a full service Alaska salmon fishing and halibut experience that is second to none. 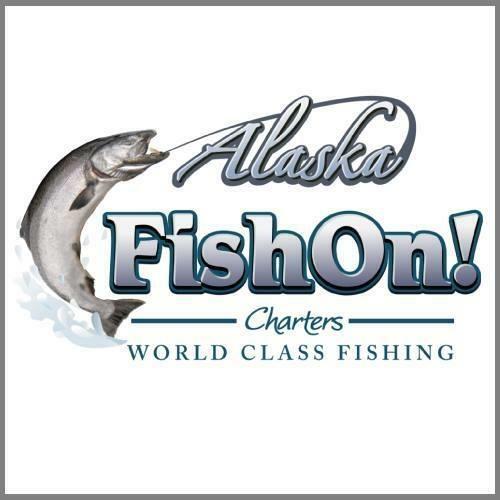 With over 70 years of Alaska fishing experience combined on the Kenai River and the Halibut fishing grounds, our fishing guides provide you with all the tools you need to have a spectacular fishing adventure. We don’t brag we let our repeat clients do it for us, our goal is to send clients home with fish for their freezer and memories that last forever. Thank you for your interest in our Business!